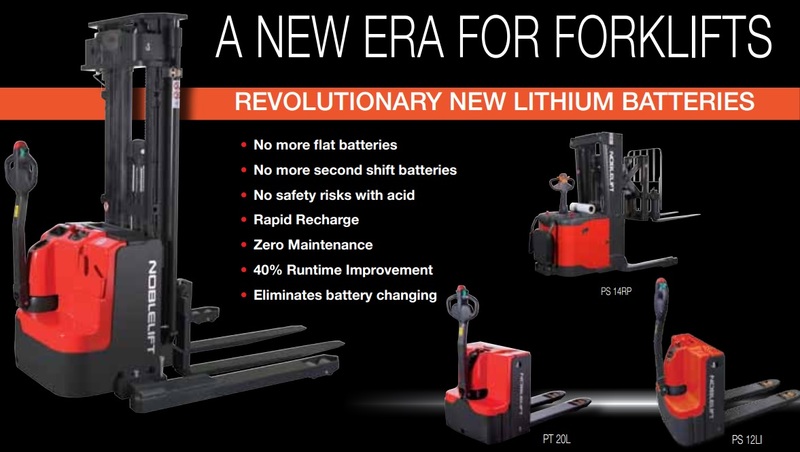 Now is the time to buy the worlds most advanced pedestrian forklifts and claim back the cost! If you are a Small Business (less than $10m annual turnover) don’t miss this opportunity. Small Business tax write-off of $20,000 has been extended to 30 June 2019*. If you buy an asset that costs less than $20,000, you can immediately deduct the business portion in your tax return. The $20,000 threshold applies till June 30th, 2019 and will reduce to $1,000 from 1 July 2019. So now is the time to act while stock lasts!